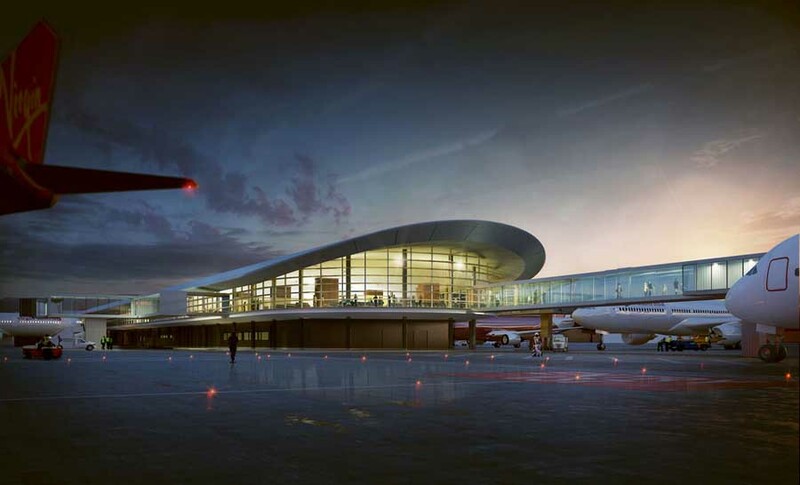 Over the last three decades Woods Bagot has been designing airport facilities across the globe. Today, in collaboration with Perth Airport, the global design team is set to deliver an airport for tomorrow. “Airports are an essential piece of infrastructure that not only act as gateways to major cities, but also form part of the commercial precinct and urban fabric of our metropolis. Woods Bagot’s experience is vital in blending a powerful design aesthetic with the perfectly functional; for an innovative end result,” said Grant Boshard, Principal, Woods Bagot. A metropolitan hub, the Perth Airport is the primary portal for international, interstate and regional travel. Spurred on by the continued resources boom, Perth Airport traffic is expected to sky-rocket, with a prediction of 20.2 million passengers by 2031. It was therefore imminent, that Perth Airport needed to redevelop and expand its facilities. “The master plan for this project is focused on providing the best customer journey for passengers as well as catering for increased traffic whilst modernising the airport experience; focusing on how design can streamline the workings of the airport from both the aeronautical point of view, as well as meeting the commercial criteria,” continued Grant. The first stage of the expansion includes the construction of a new domestic terminal adjacent to the current International Terminal, particularly for regional travellers, which is well underway and scheduled to open early in 2013. The second major project includes the expansion and upgrade of the International arrivals experience by increasing the incoming duty free retail and relocating the immigration primary line to the first level, in addition to the expansion of the baggage reclaim hall and reconfiguration of the quarantine and customs secondary search area on the ground floor. The second and most significant stage of the project is that, for the first time, a substantial domestic flights capacity is being added to the International Terminal as a result of the rapid growth in passenger traffic over the last few years. This will significantly improve the experience at the current domestic terminals. “Additional international capacity also forms part of the project’s second stage and comprises two gates capable of handling the double-deck Airbus A380 currently operated by Qantas, Emirates and Singapore Airlines,” said Grant. This project is part of a greater Master Plan for the Perth metropolitan area, that includes Western Australia’s Primary Freight Hub, intermodal terminal facilities at Kewdale and Forrestfield, and significant areas of industrial, commercial and residential land close to these facilities. Construction commences in April on the second stage of Perth Airport’s redevelopment and is due to be completed in 2014. The construction of the new domestic pier will commence mid 2012 and be complete by mid 2014.